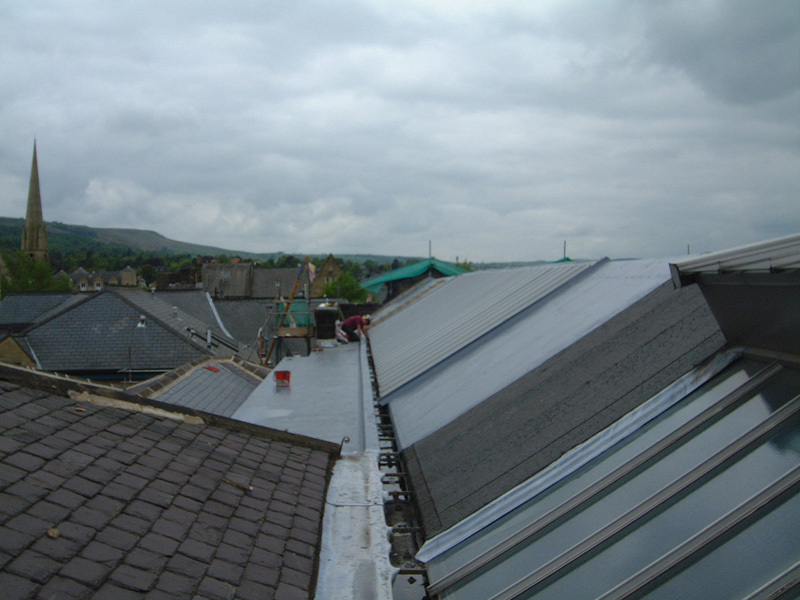 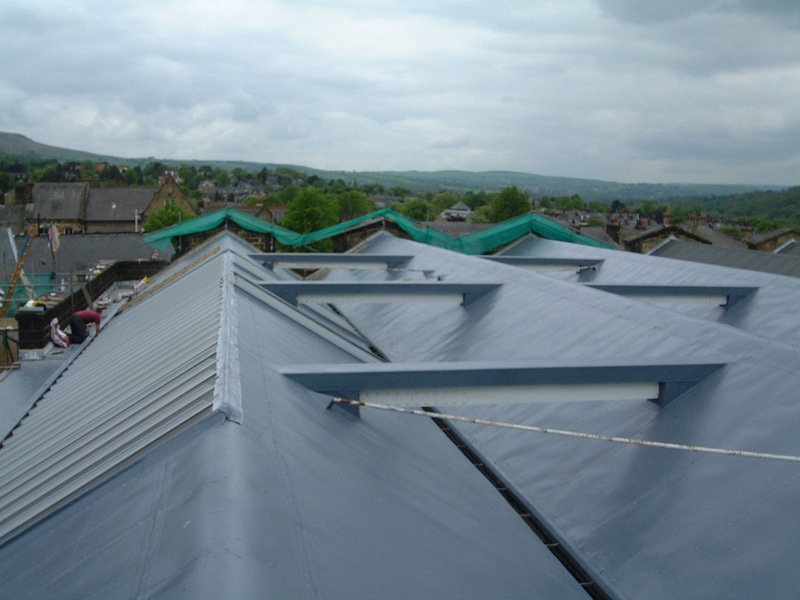 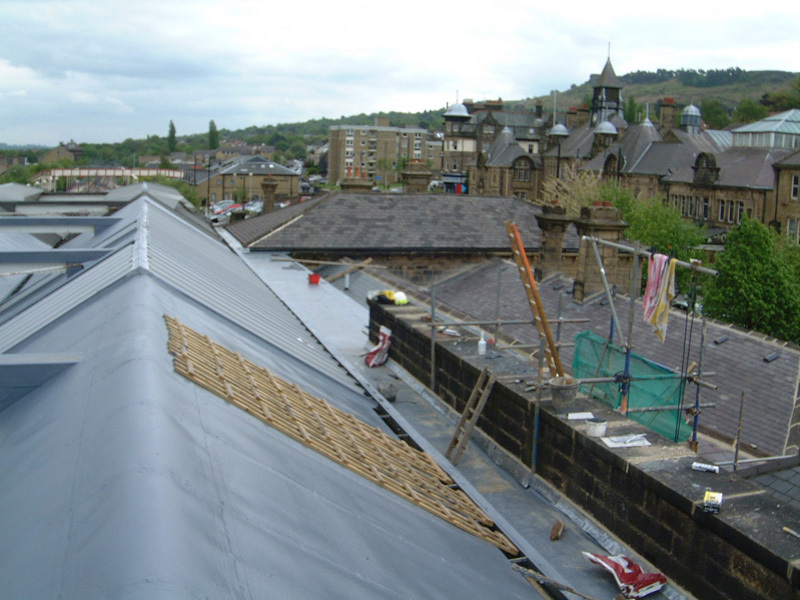 The Dryseal GRP roofing system is an incredibly versatile system ideal for use on industrial, commercial and domestic flat or low pitched roofing. 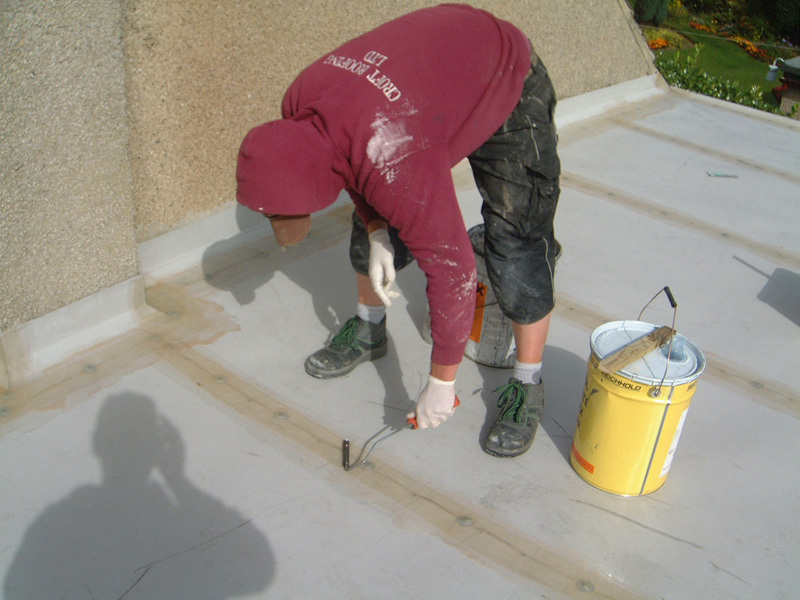 It is usually specified due to its flexibility, durability and safety of installation. 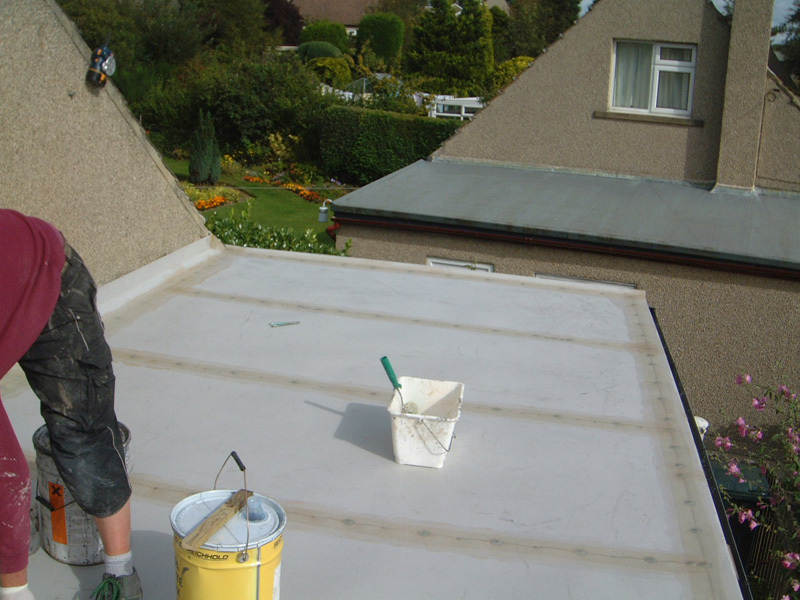 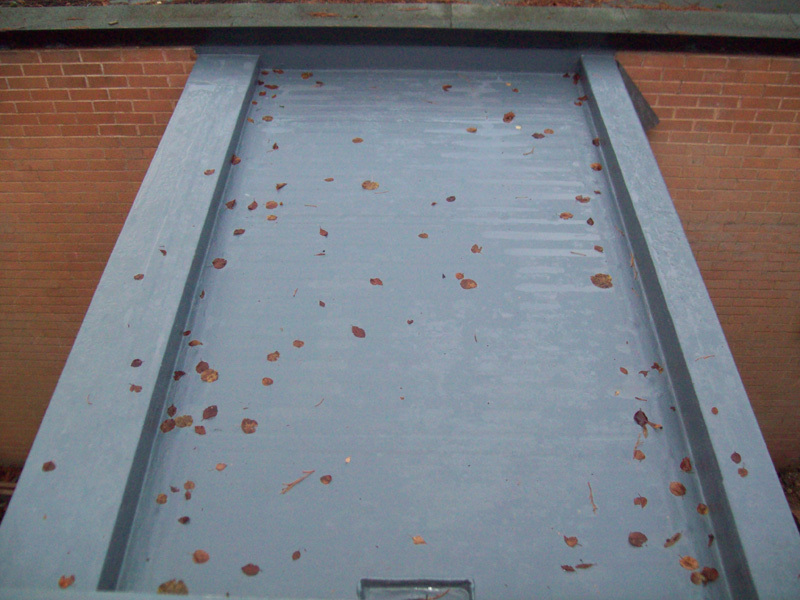 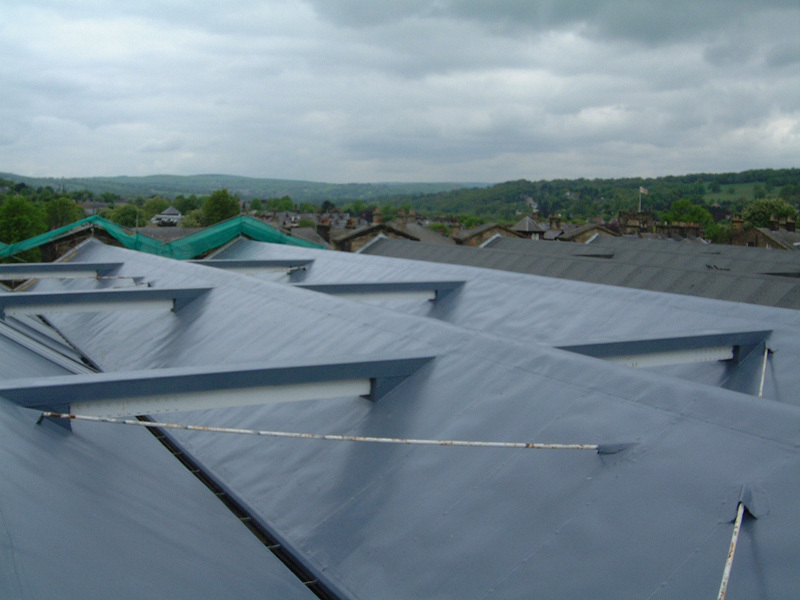 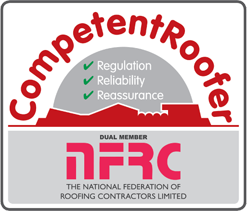 It may be installed onto warm, cold and inverted roofs and trafficked areas may be provided with an anti-slip finish included in the last coating. 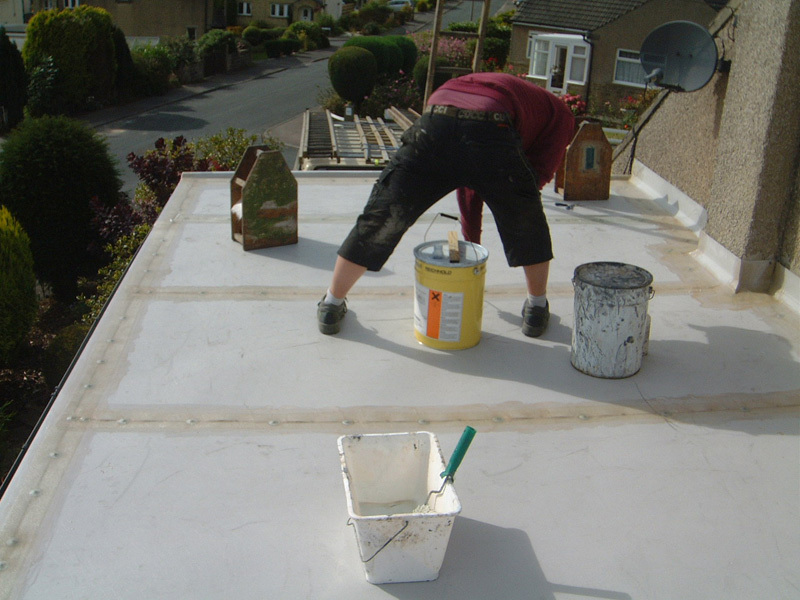 Dryseal is guaranteed to stay leak free for a duration of 20 years and is also BBA approved. 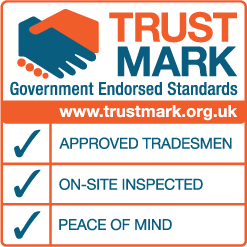 We are approved contractors to Hambleside Danelaw Ltd, one of the largest GRP manufacturers of building products in Europe. 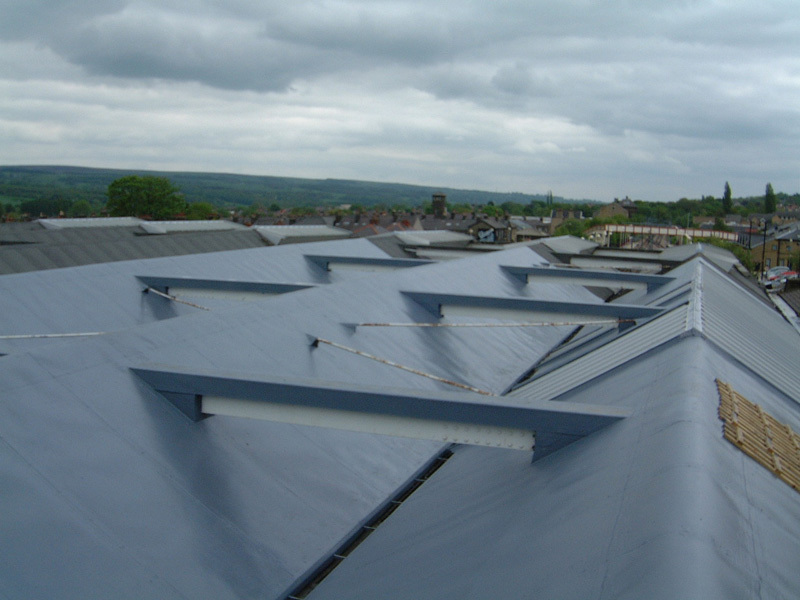 We supply and install the Dryseal GRP system which is the popular choice of surveyors, architects and developers as an alternative to felt. 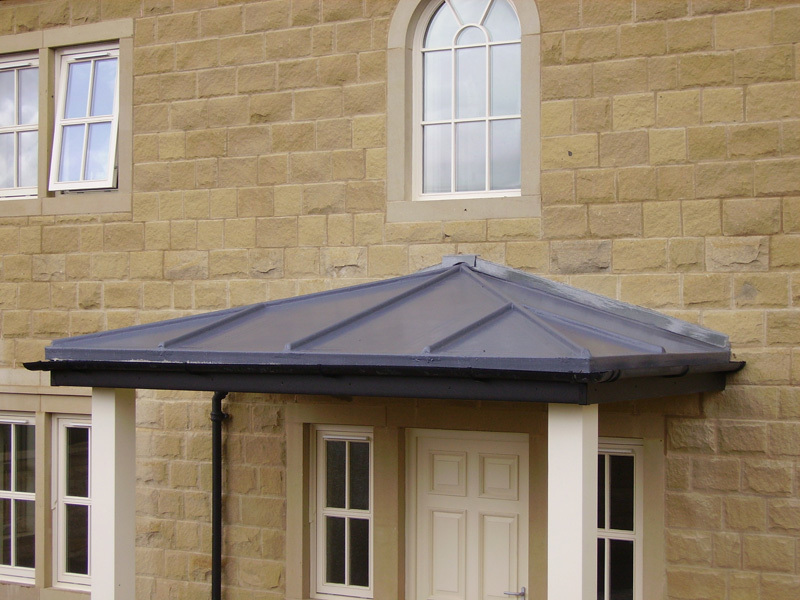 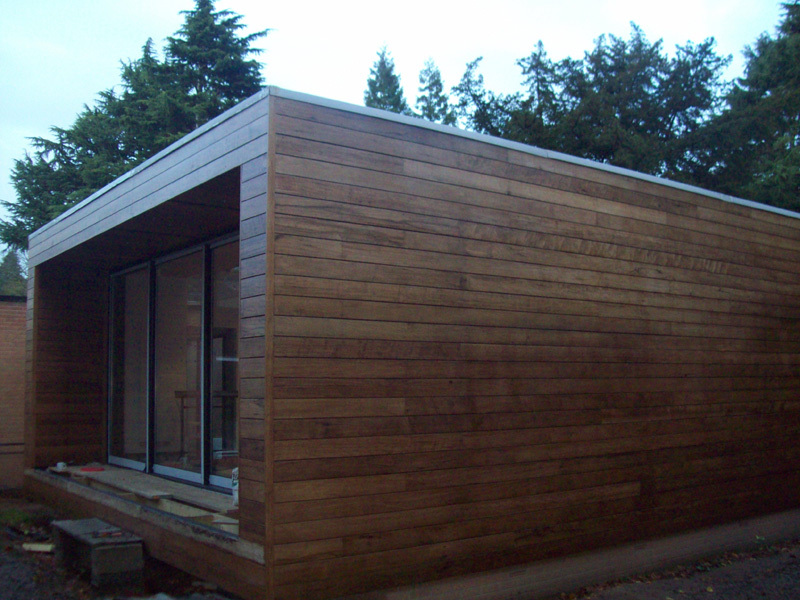 The system benefits from a 20 year guarantee and also has a heritage range for the conservation area.